If you’re hoping to ramp up the romance this year, why not treat your special someone to a night or two away from home? We’ve picked five UK cities that are perfect for a loved-up weekend break, plus some restaurants that are guaranteed to set sparks flying across the table. The Scottish capital is one of those cities that oozes charm no matter where you look. Located between rolling hills and the sea, Edinburgh sets hearts racing with its stunning castle overlooking the city and tiny cobbled lanes leading through the Old Town. 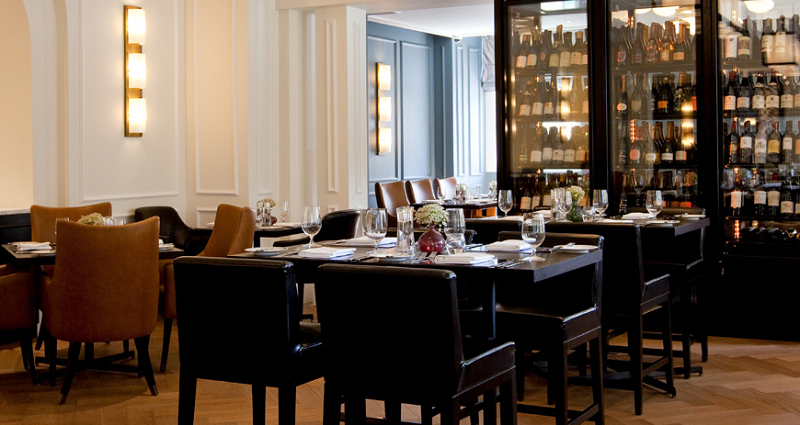 Café St. Honoré – Café St. Honoré brings French flair to modern-day Edinburgh. 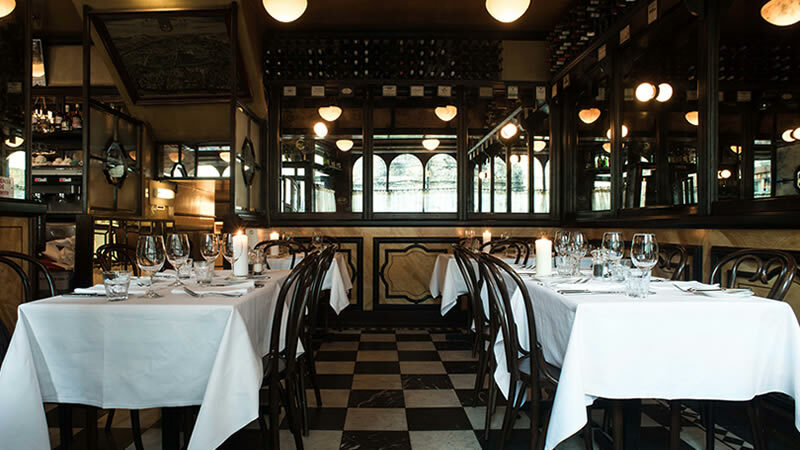 Its décor transports you to 1920s Paris with plenty of soft candlelight – perfect for gazing into your date’s eyes. Owner and chef Neil Forbes makes a point of using fairly traded and locally sourced ingredients, so you and your date can tuck into culinary delights with a good conscience, too. Save room for dessert – we highly recommend the vanilla crème brulée to share. Bath, the world heritage spa city, is worth visiting any time of year. With its immaculate Georgian architecture, ancient cobbled alleys and historical sights such as the Roman Baths, its classical beauty makes visitors stop and stare at every corner. We’ve rounded up five top restaurants to try during a magical weekend away in Somerset’s most stunning city. 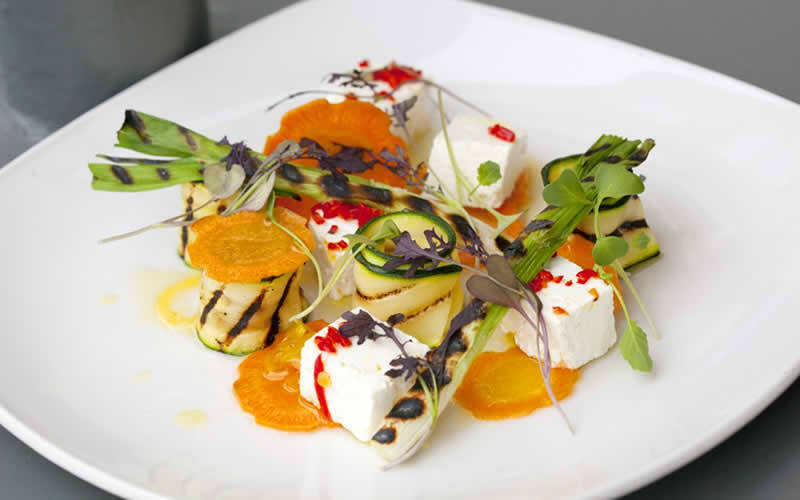 The Gainsborough is a five-star hotel with an outstanding restaurant that embodies the spirit of Bath. Its Georgian architecture, original artwork and impressive wine wall will make you feel as if you have been transported to a banquet plucked straight out of a Jane Austen novel. The restaurant’s head chef Dan Moon, who has previously been awarded three AA Rosettes as well as The Caterer’s Acorn Award, creates exquisite cuisine inspired by fresh, seasonal ingredients which are sourced locally. We recommend the six-course dinner tasting menu which will have your taste buds tingling with joy. There are few things as satisfying as a really good burger. But what if you’re vegetarian, vegan or just trying to eat a bit less meat? Thankfully, cutting back on the beef doesn’t mean losing out on flavour. 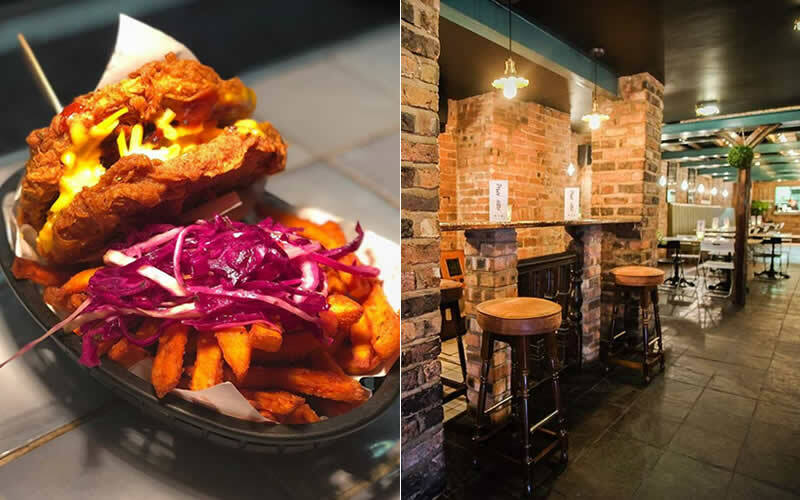 We’ve studied the menus of burger bars across the UK and rounded up ten of the most delicious meat-free burgers. 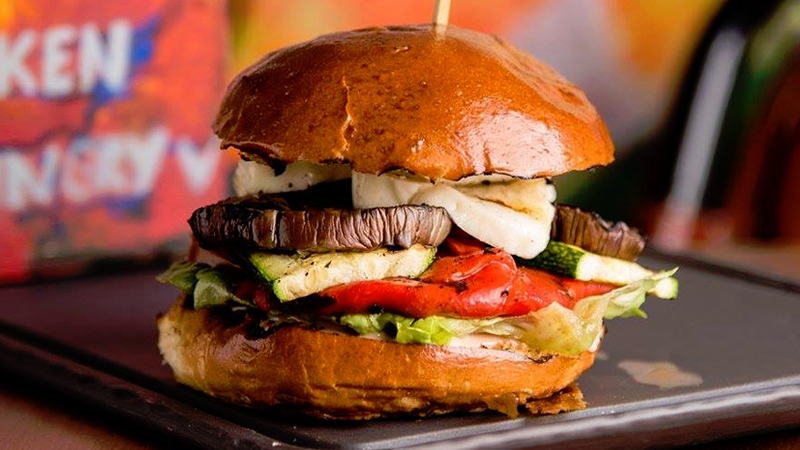 At this burger bar in Camden, the veggie option is a classic – halloumi cheese with grilled aubergine, courgette and red peppers. It’s so virtuous you can probably count it as one of your five a day. If you’re not a halloumi fan, try their Meat is Murder mushroom burger with goats’ cheese, rocket and pesto.